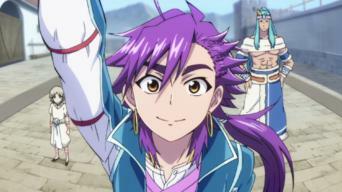 How to watch Magi: Adventure of Sinbad: Season 1 (2016) on Netflix USA! 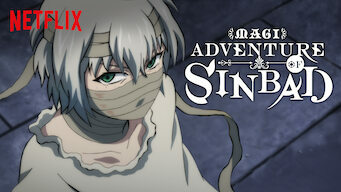 Yes, Magi: Adventure of Sinbad: Season 1 is now available on American Netflix. It arrived for online streaming on March 8, 2019. 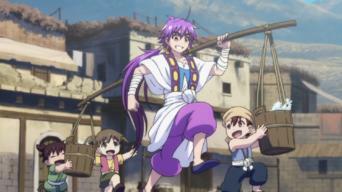 We'll keep checking Netflix USA for Magi: Adventure of Sinbad: Season 1, and this page will be updated with any changes. 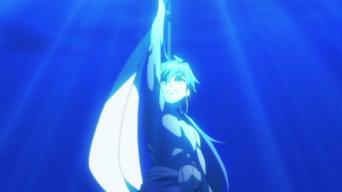 The Magi who became High King of the Seven Seas started as a boy determined to make the world a better place. He begins with a dangerous dungeon. A deadly dungeon has claimed the lives of thousands unable to reap its treasures. This young boy will be the first. 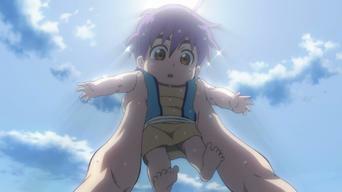 Season 1 of Magi: Adventure of Sinbad has 13 episodes. Because different Netflix countries have different availability for episodes, you'll need to check the episode listing below to see which are available in the USA. Sinbad, a boy with magic powers, is born to Esra and Badr on a stormy night. Five years later, he saves the life of a merchant and his legend begins. Time has passed and Sinbad has grown to be a young man who is now 14 years old. One day at Contastia Harbor he meets a whimsical traveler named Yunan. After a fierce battle, Sinbad and the newly named "Drakon" head into the Baal Dungeon together. They must find a way past the king of dragons. Having conquered Baal, Sinbad sails north in frigid weather and, after a chance meeting, lands in Imuchakk. Drakon is sent to find him. 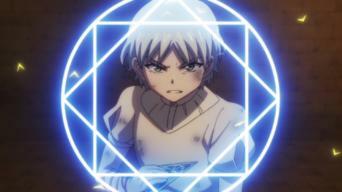 Hina heads into Valefor hoping to finally prove his strength. 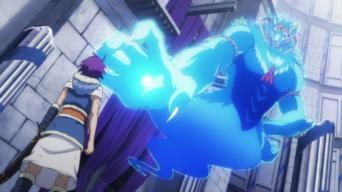 Drakon and his entourage threaten to bypass him, but Sinbad unexpectedly shows up. Sinbad speaks of his grand dream to create a nation that will change the world, and his words move even those opposed to him. 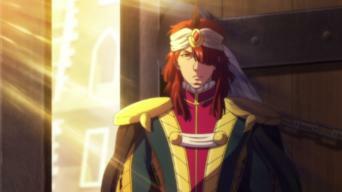 Now a trader, Sinbad heads to the Reim Empire. After tasting the difficulty of business, he sends Hina and the crew home while he works out a deal. Rashid, King of Balbadd, helps Sinbad stage a star performance and achieve widespread fame. Ja'far struggles with Pipirika's newborn son, Kikiriku. 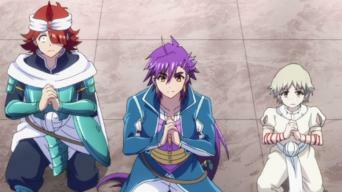 Sinbad, Ja'far and Hina have arrived to trade with the isolated Sasan Kingdom, the "Land of Purity." 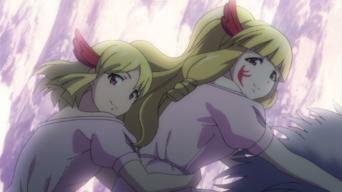 When they are rebuffed, Sinbad hatches a plan. 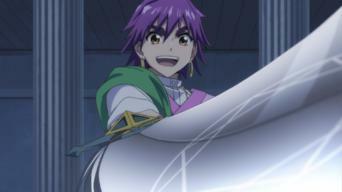 Sinbad interrupts Mystras's fight with his father, Knight-King Darius, and picks his own. He has quite a surprise in store. After securing an alliance with the Sasan Kingdom, Sinbad heads to the matriarchal nation of Artemyra, passing through dangerous valleys on the way. 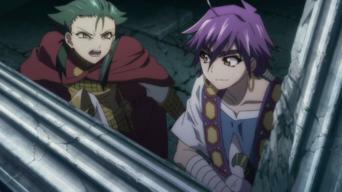 Stranded and subsisting on snakes, Sinbad and Ja'far lose their drive to continue on. Mystras finds something to move them to action: fresh meat. 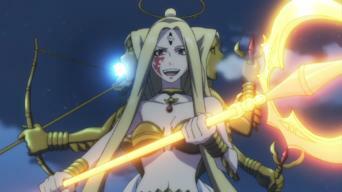 After his victory over Queen Mira of Artemyra, Sinbad asks her to help him create a world without conflict. 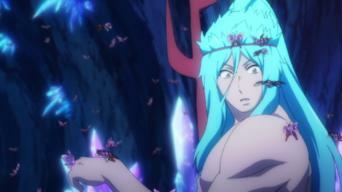 She tells him about the legendary Magi.